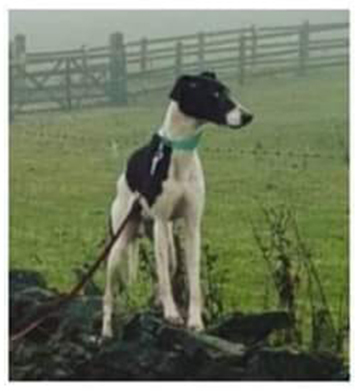 Home / News / Have you seen Patch the lurcher? 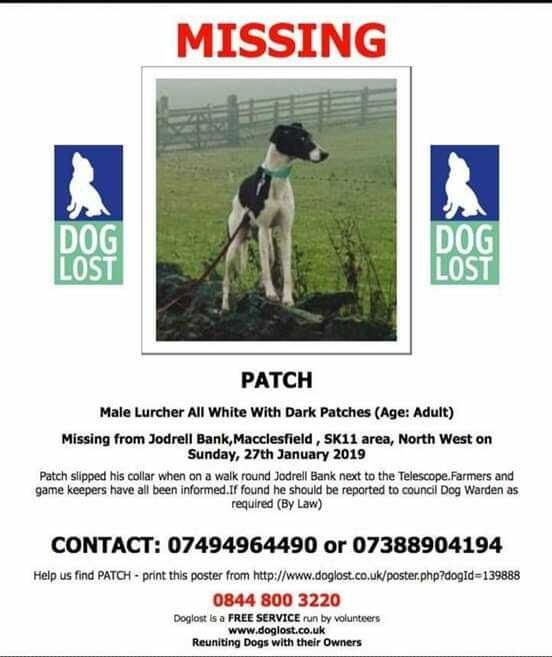 Have you seen Patch the lurcher? A feeding station and scent trails have been set up in the area he went missing from. The food station has been monitored by a security camera. Patch s family have been overwhelmed by the support offered so far and thank everyone who has shared the posts. Come on Patch we need you to show yourself! !